Home Uncategories Preorder Your Books for GHYM Dallas! 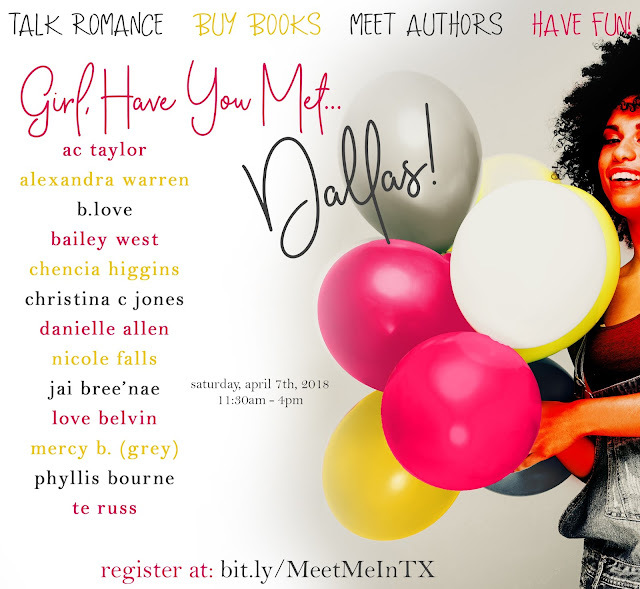 Preorder Your Books for GHYM Dallas! We’re nearly a month away from Girl, Have You Met Dallas. If you’d like to preorder your books for the event, you can do so now. But hurry the last day to order is March 2nd. Your books will be signed and ready for you at the event on April 7th! And make sure you’re registered for the event!